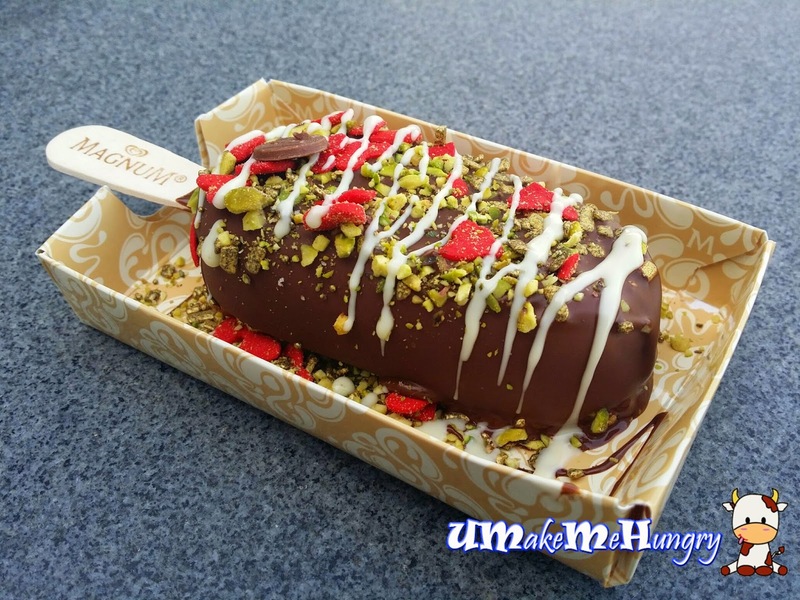 The Magnum store had moved from Vivocity into Custom House Terrace and the good news is that they have extended their stay for another month! Pleasure seekers, what are you waiting for? 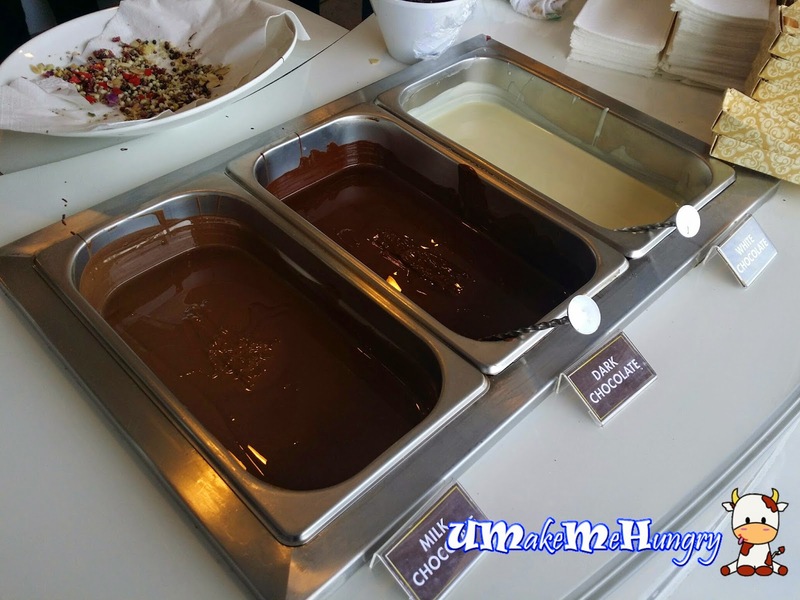 Customization of Magnum make easy in a few steps. I had my 3 toppings: Chocolate Hearts, Pistachio nuts and gold nuggets. 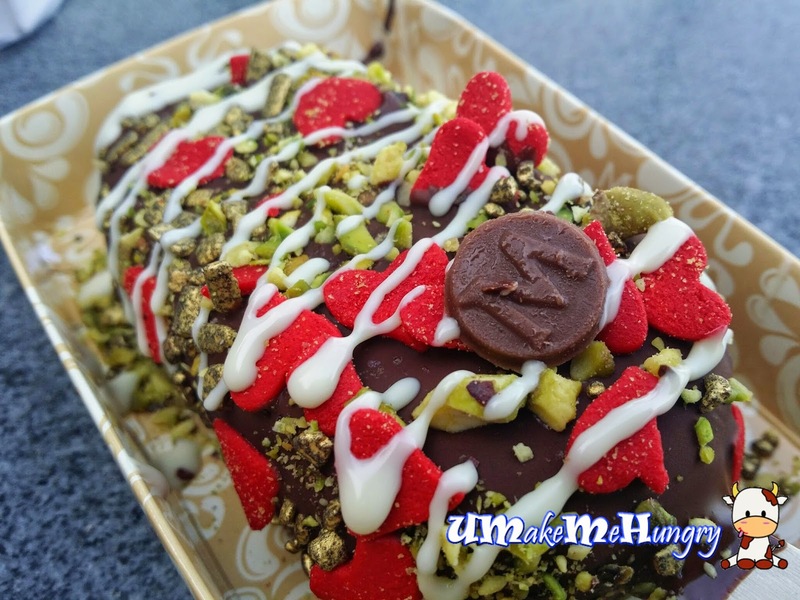 My Customized Magnum is coated in their signature cracking Belgian Chocolate, sprinkled with my choice of toppings. My indulgence with Magnum is perfect. 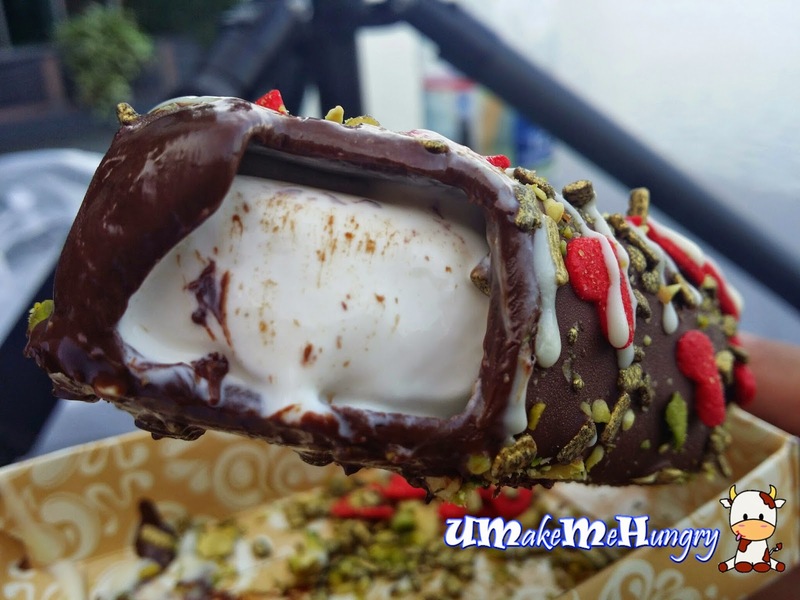 At the first bite off the hardened chocolate coating reveals the classic and pure milky white creamy Magnum. It melts a lot faster than expected. I like my choices of toppings except the gold nuggets as they were too hard and sweet on my teeth. 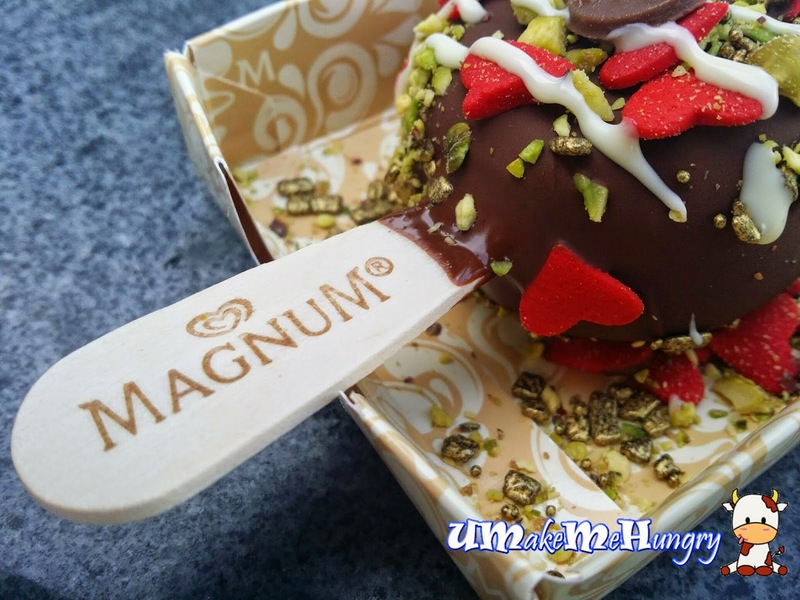 The video shows the part towards the end of the customization where the Magnum guy drizzle the white chocolate on my customized Ice Cream. 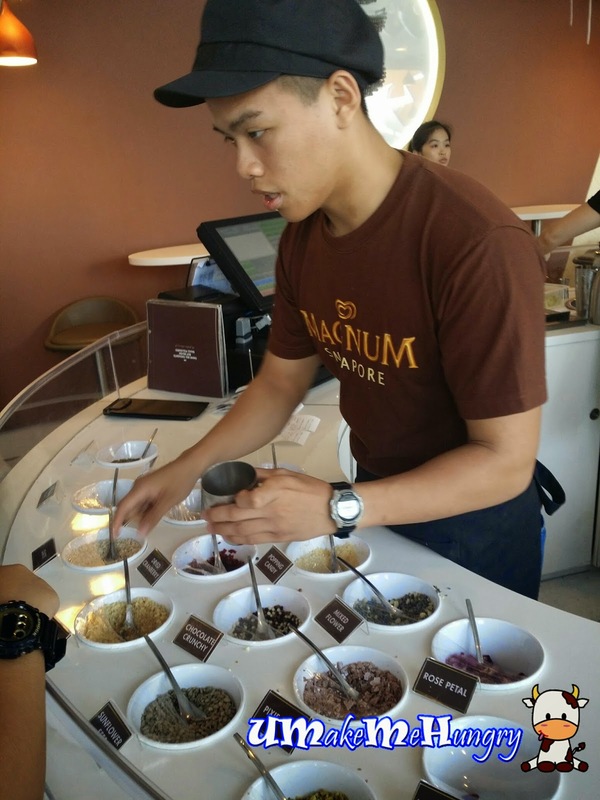 To sum up, I would say it is a good experience to have enjoyed Magnum in a unique way and tailed made based on our preference. 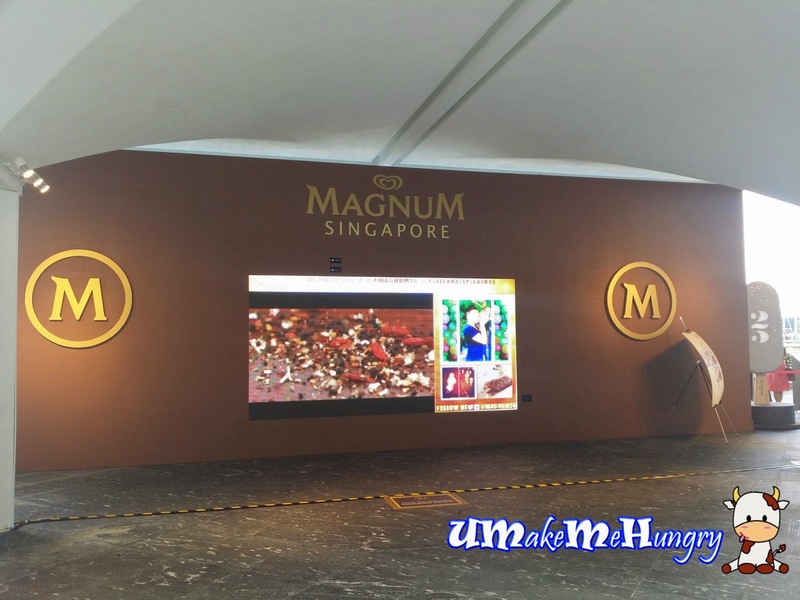 Since this is a Pop up store by magnum in celebration of their 25th Anniversary and they will be here till 23rd August 2014. Do catch them before its gone!